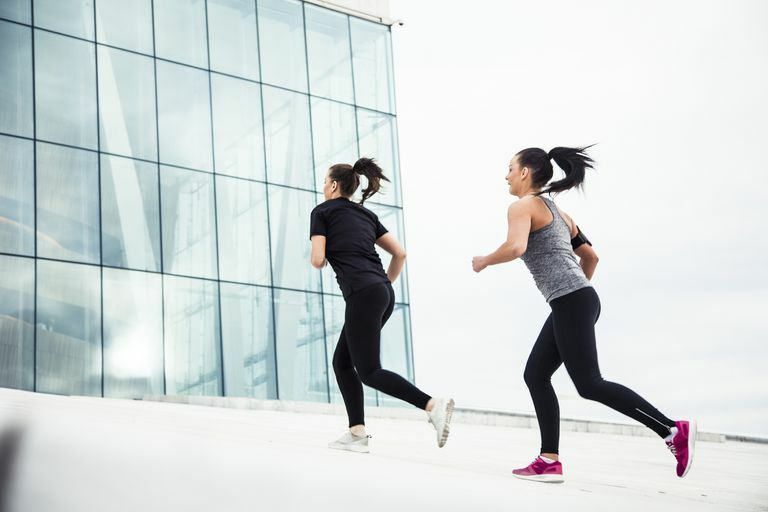 Get in on the action with high intensity interval workouts that will increase your heart health and burn up fat. 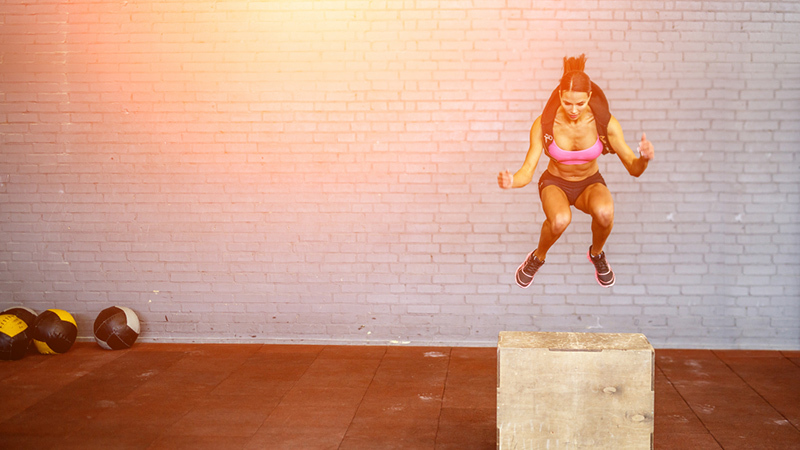 A plyo HIIT routine that will spike your heart rate and build muscle, all at once. 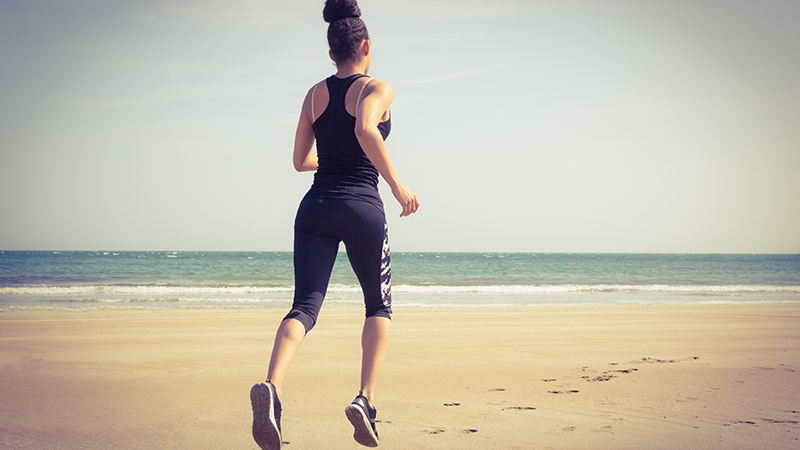 Stuck inside for your run? 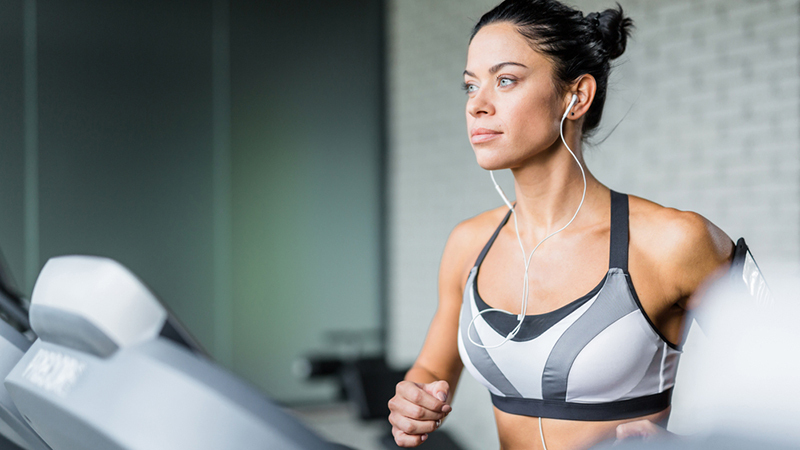 These 5 routines are anything but boring. Keep warm, stay active and get moving! 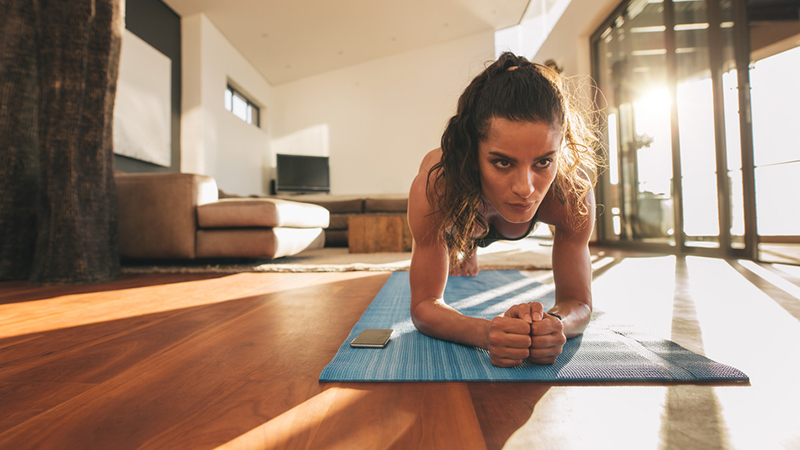 These quick workouts only take five minutes and can be done anywhere, with no equipment.